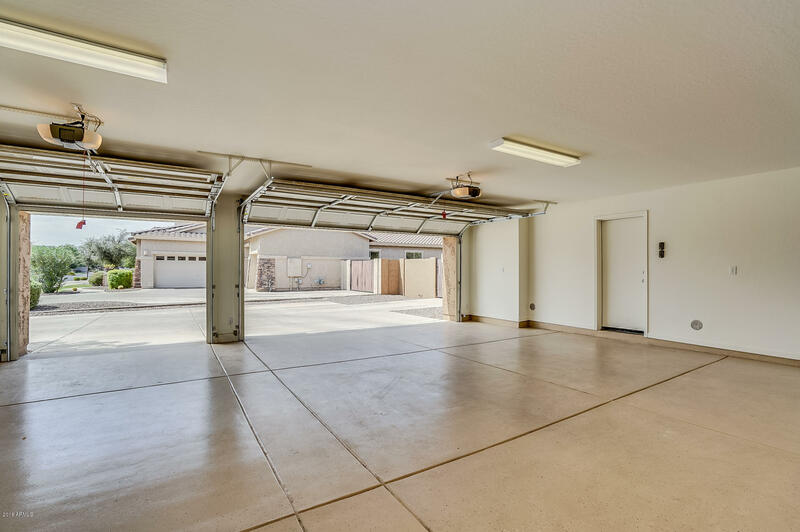 Corner lot with park view, RV GATE and plenty of space for family and all your toys. 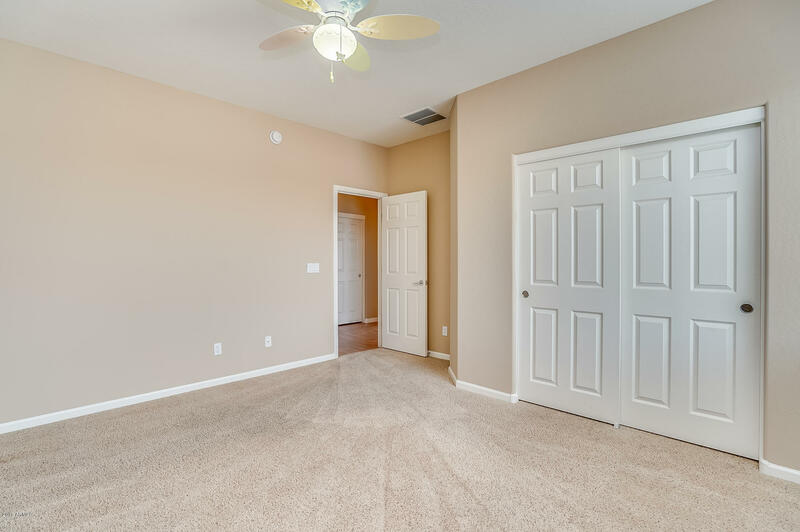 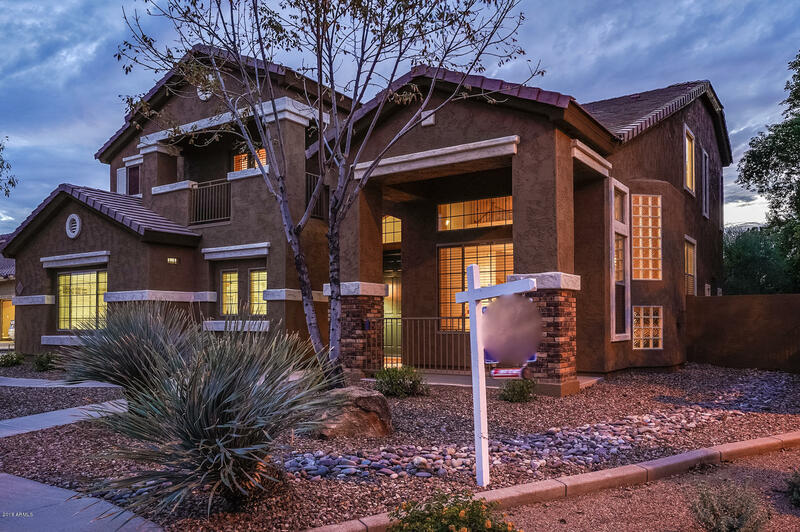 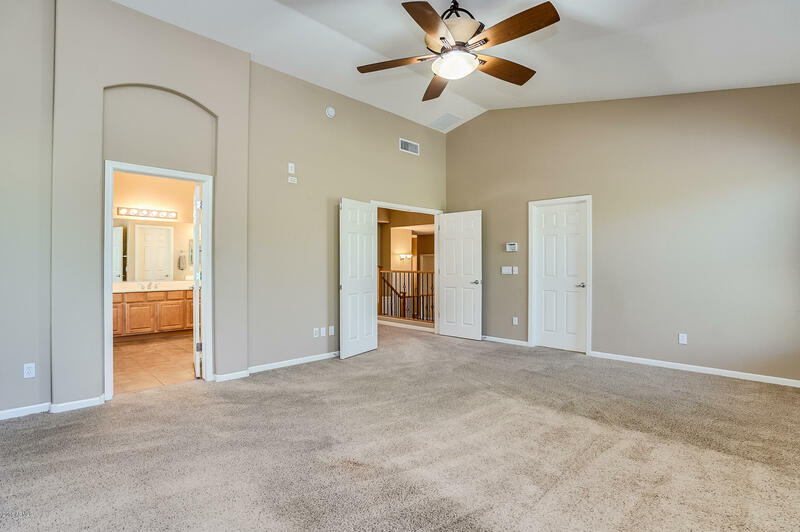 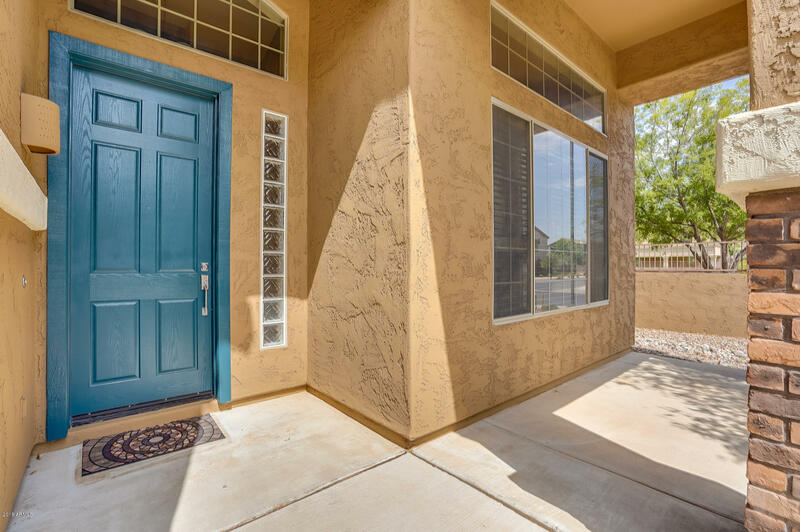 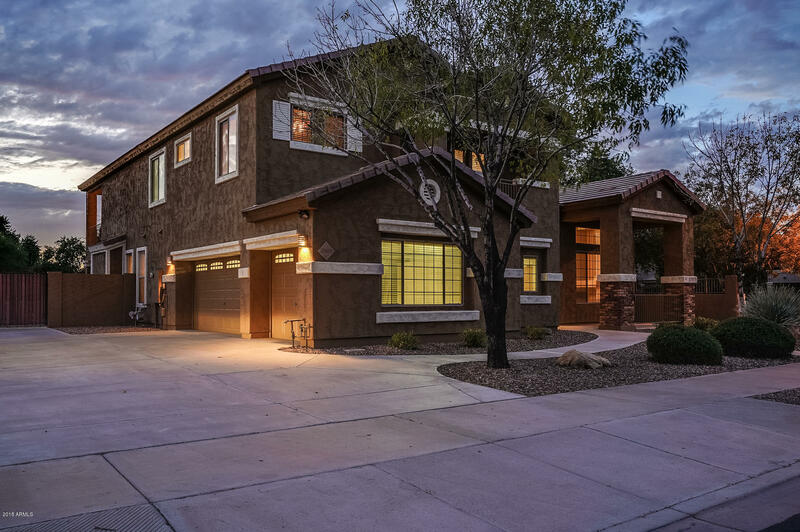 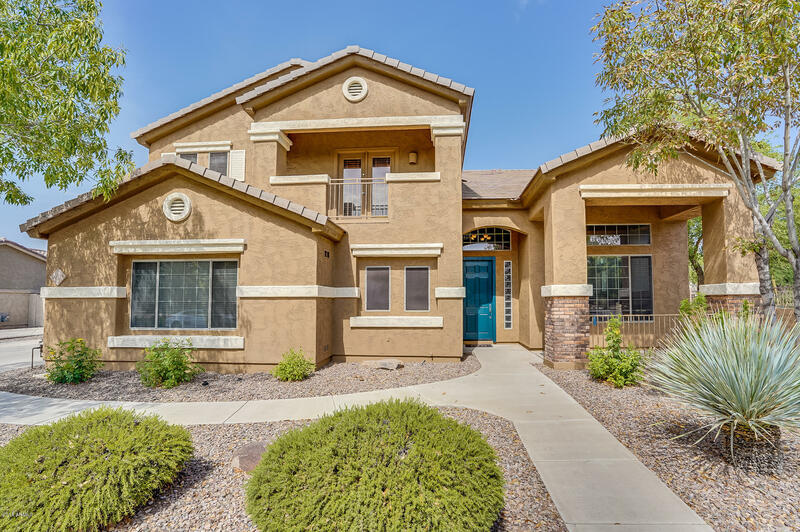 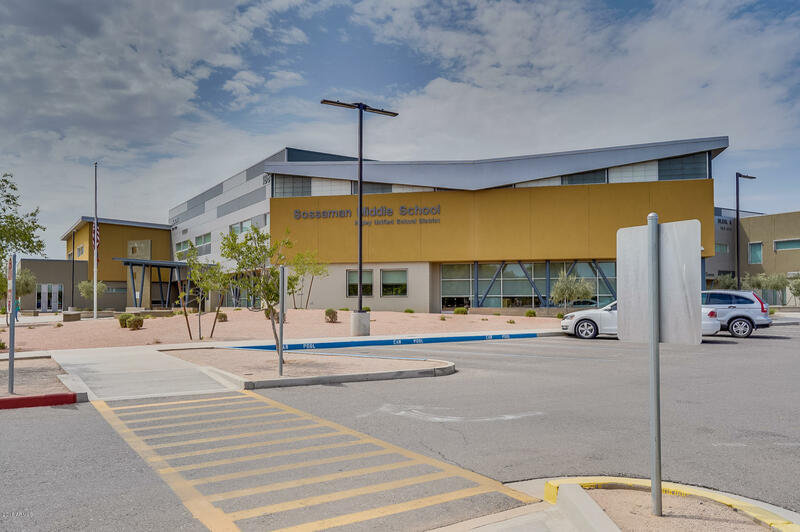 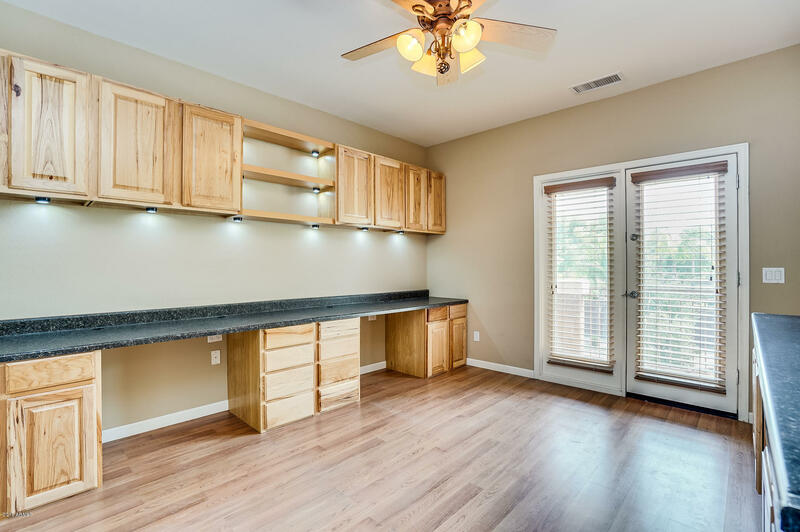 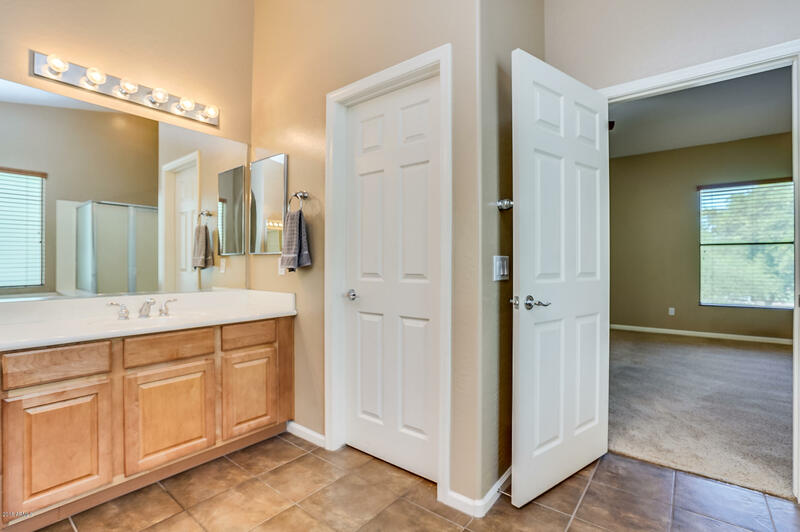 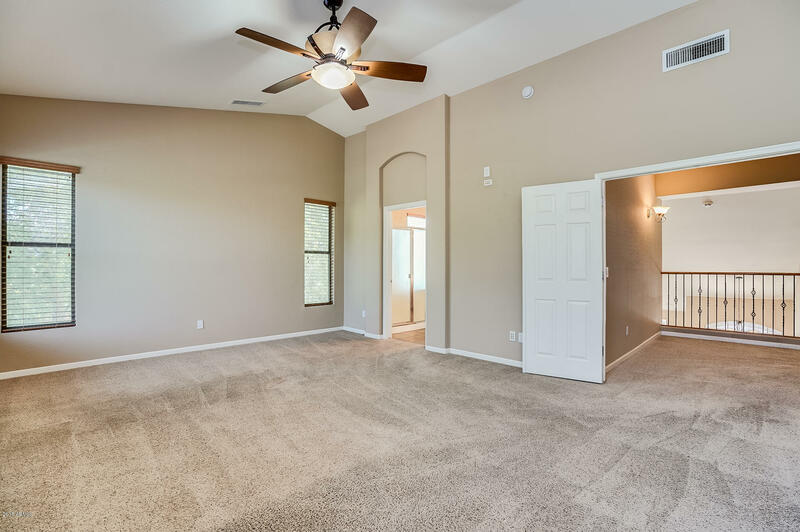 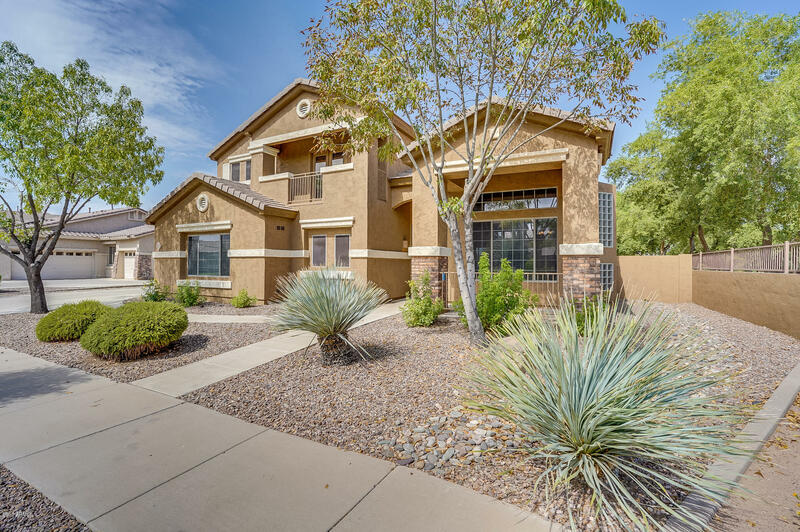 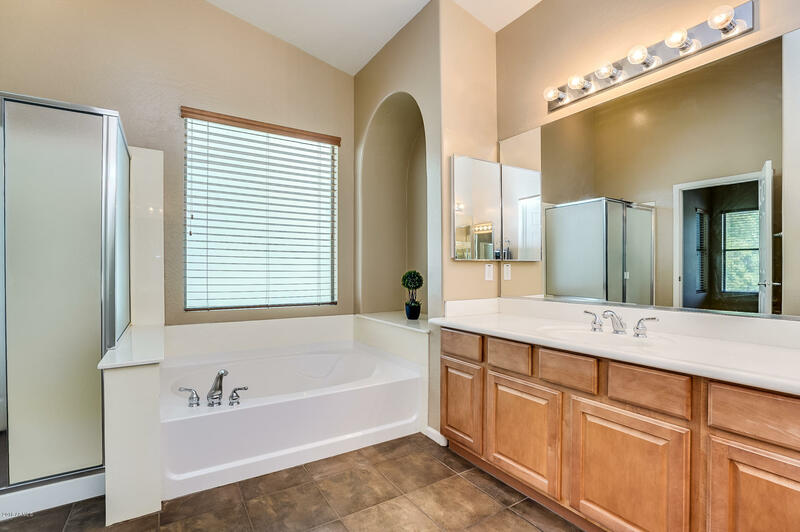 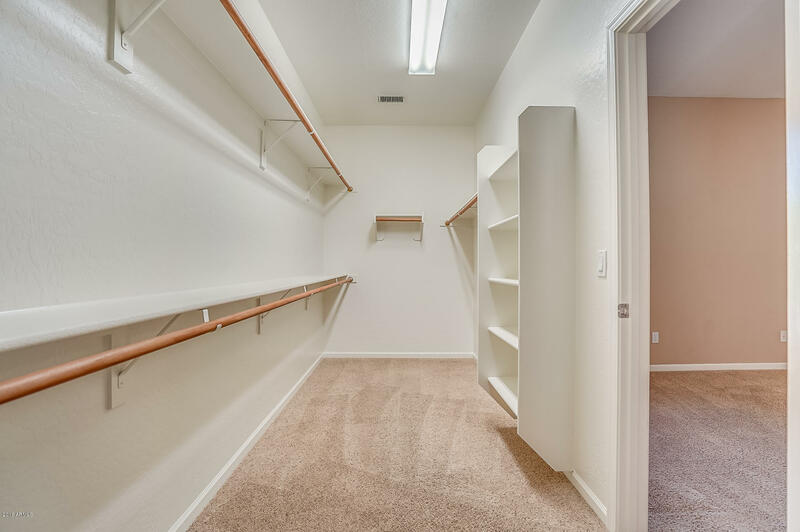 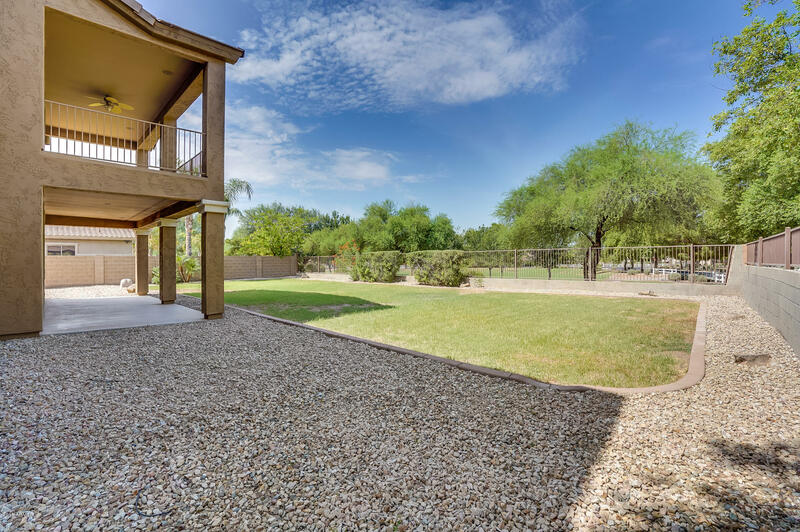 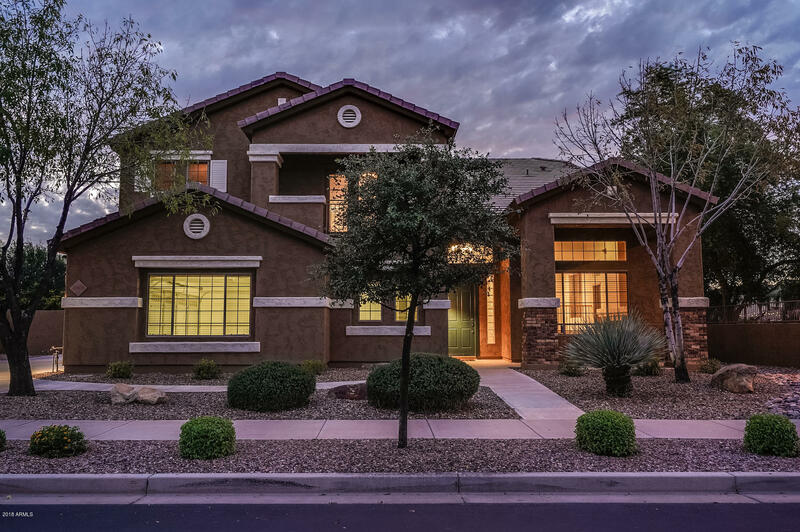 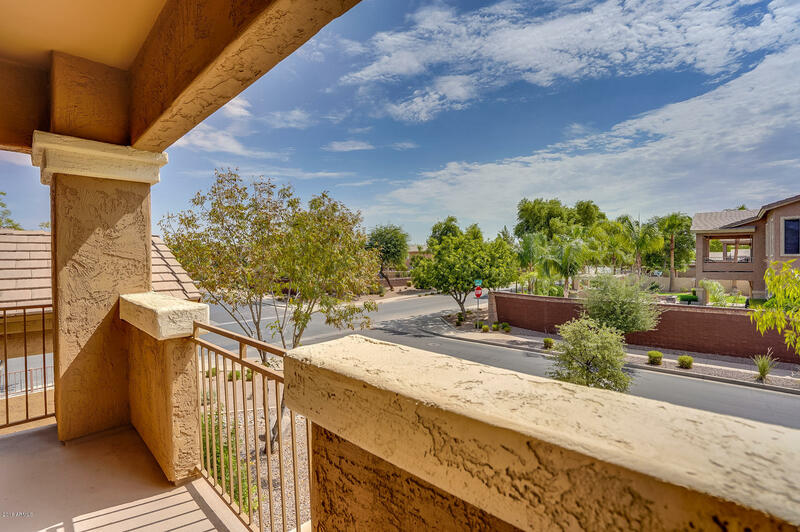 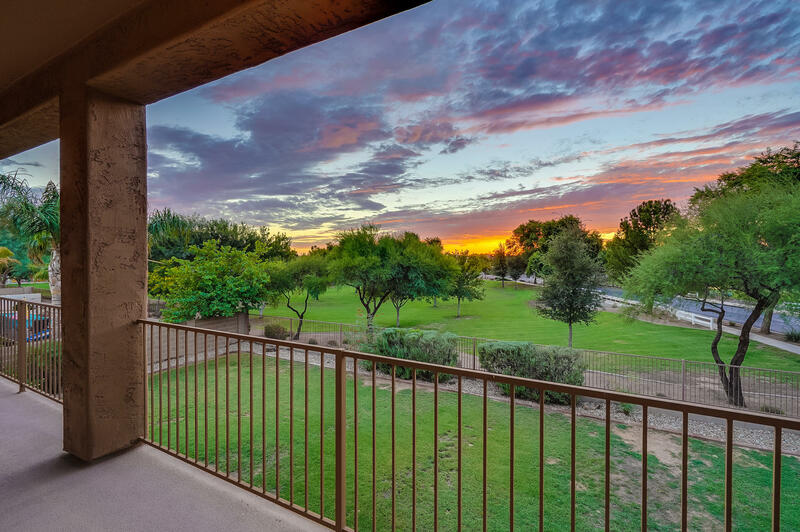 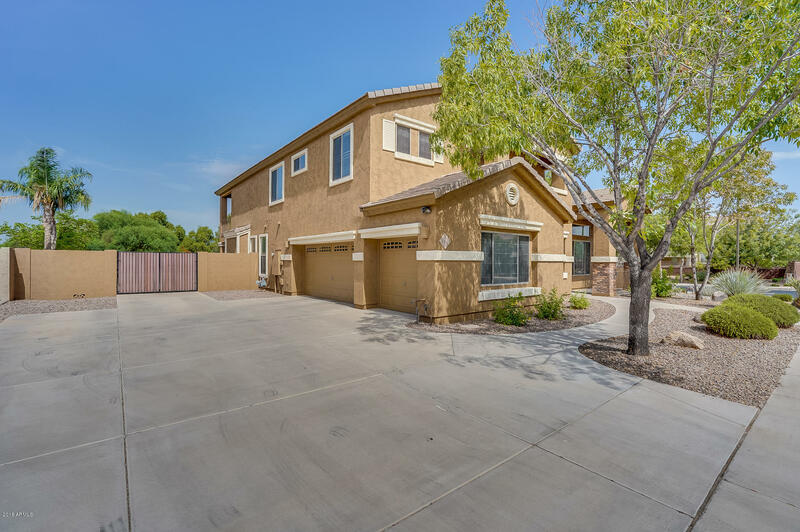 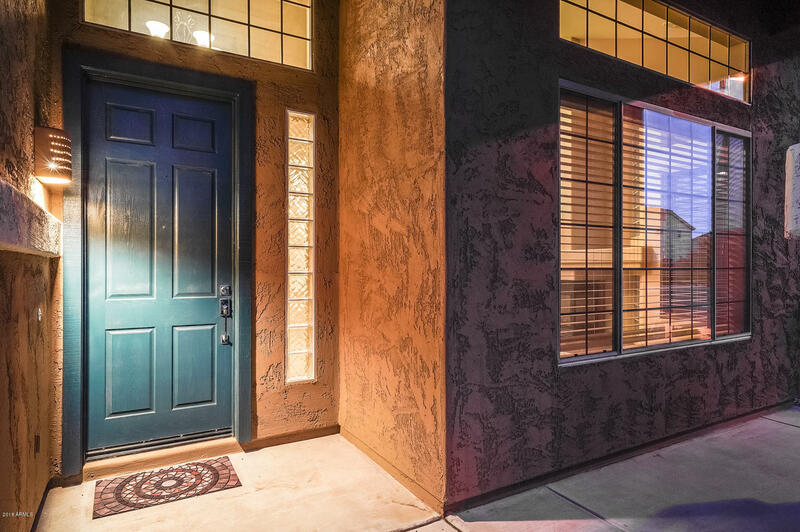 Move in ready Sossamon Estates location is close to dining and shopping, highly rated Higley schools and easy commutes while offering easy access to all the outdoor activities AZ has to offer. 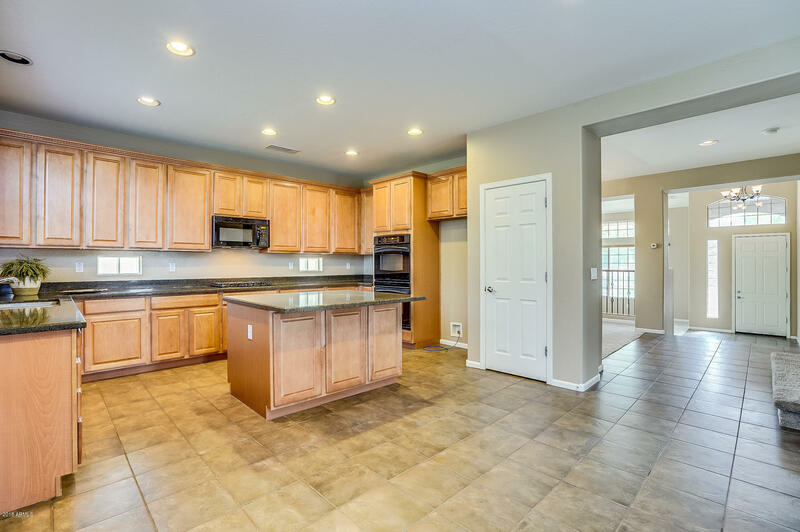 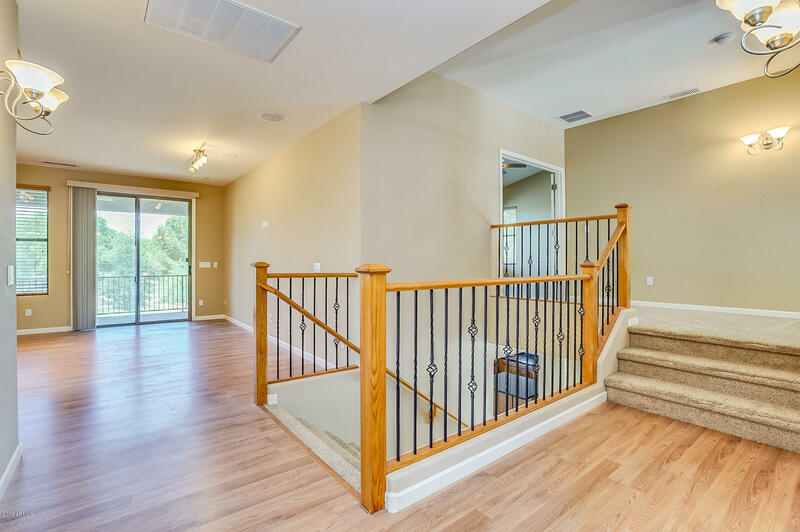 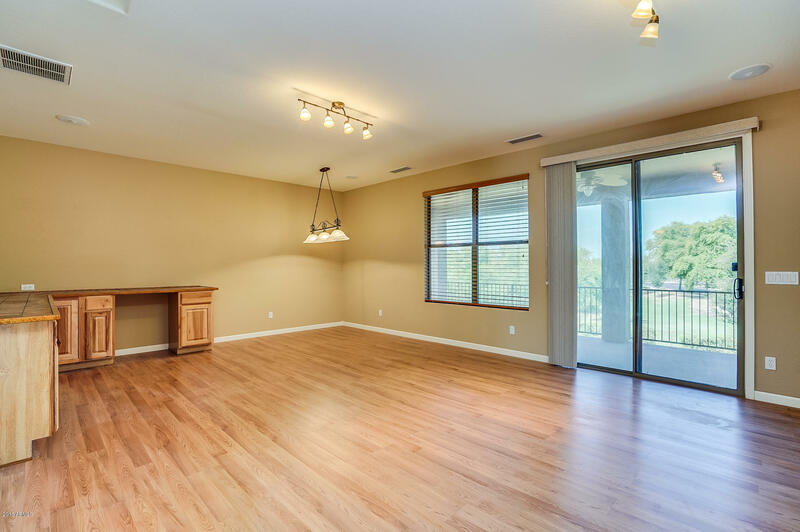 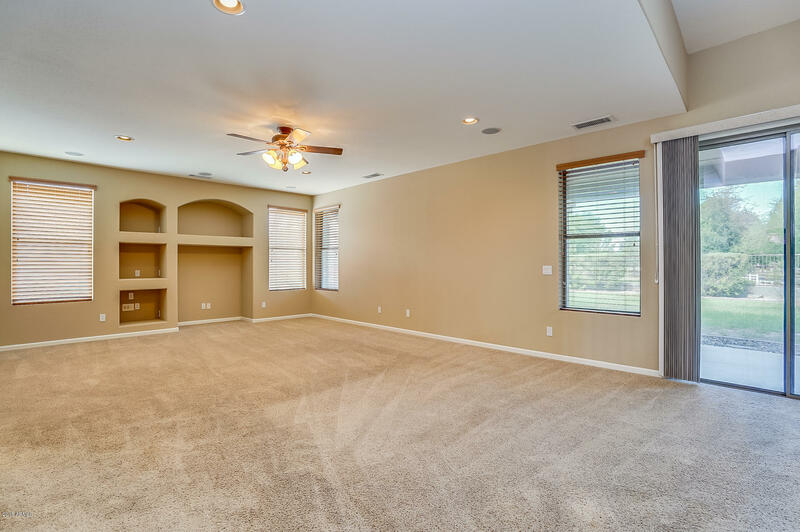 Open to the huge family room is the gourmet kitchen with granite tops, Dbl. 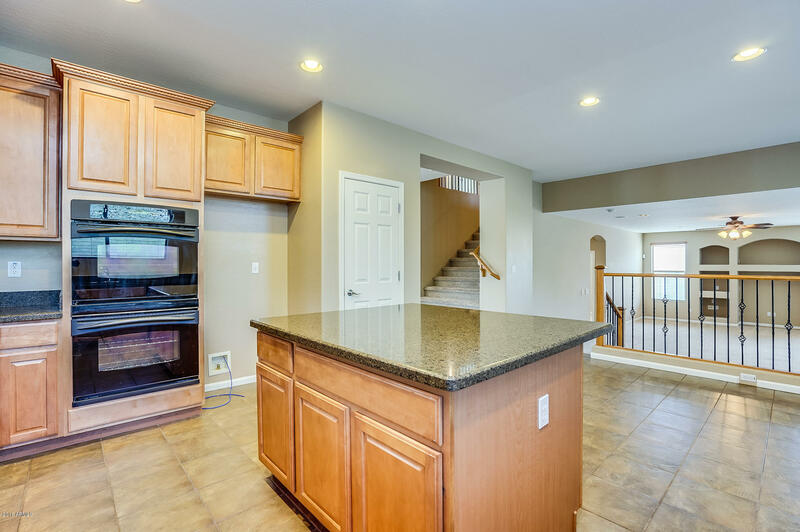 ovens, gas CT, center island & maple cabs. 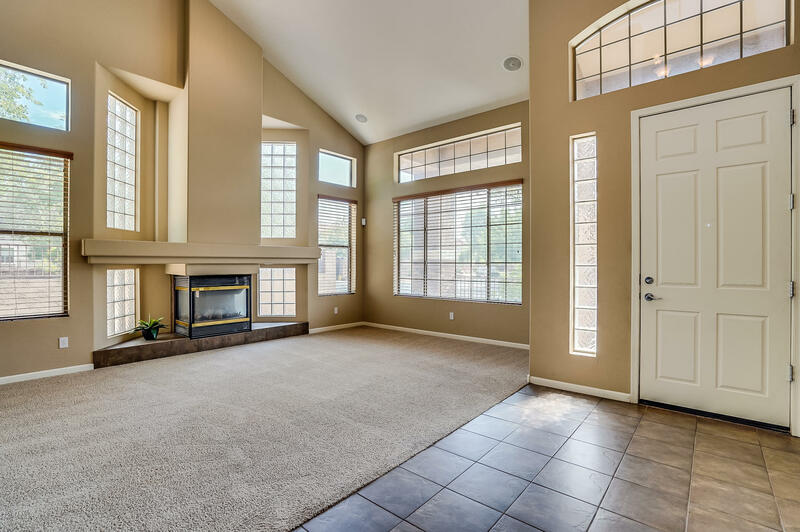 This is an entertainers dream plan offering formal dining and living room w/ FP and a soaring vaulted ceiling. 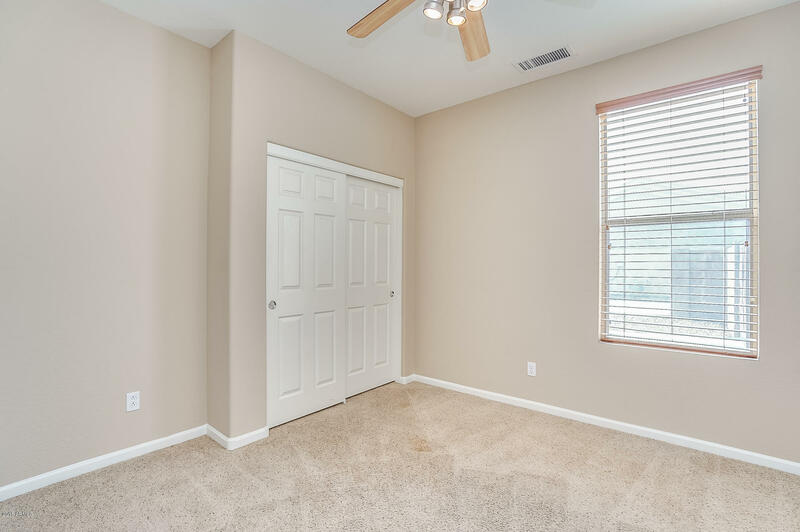 FIRST FLOOR BEDROOM with full bath is great for guests. 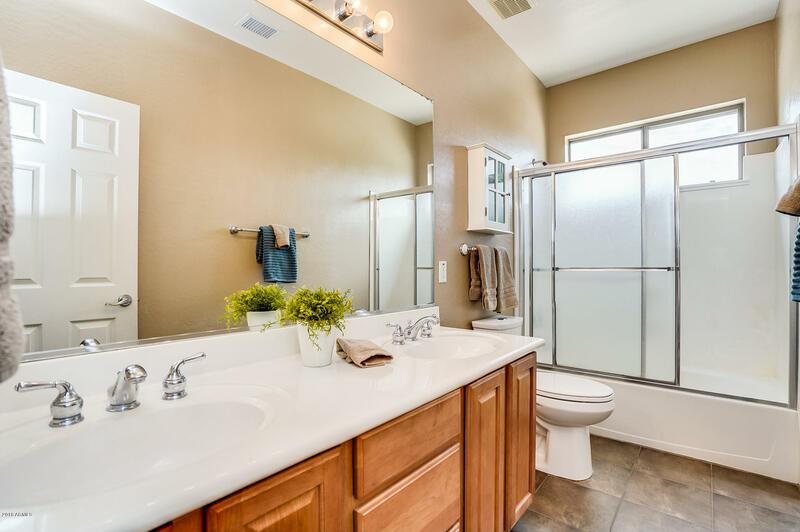 The upstairs master suite is a very private spa like retreat offering separate tub and shower, dual vanities & a big walk-in closet. 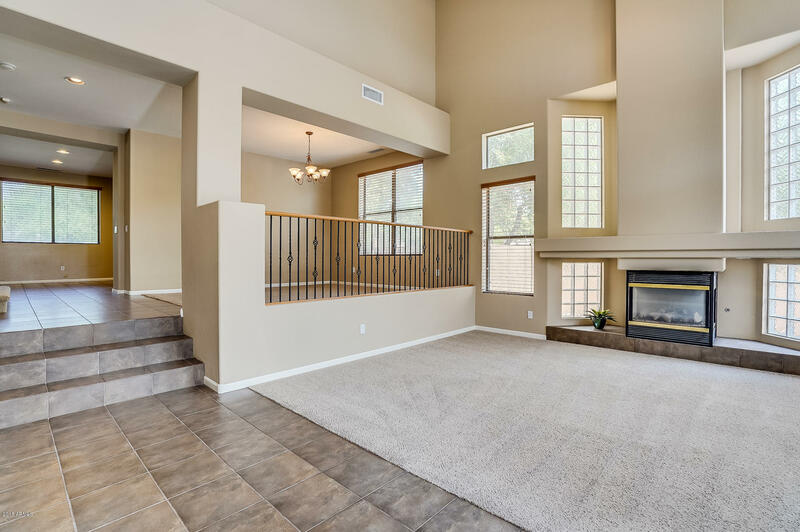 Spacious home w/ huge LOFT & BALCONY. 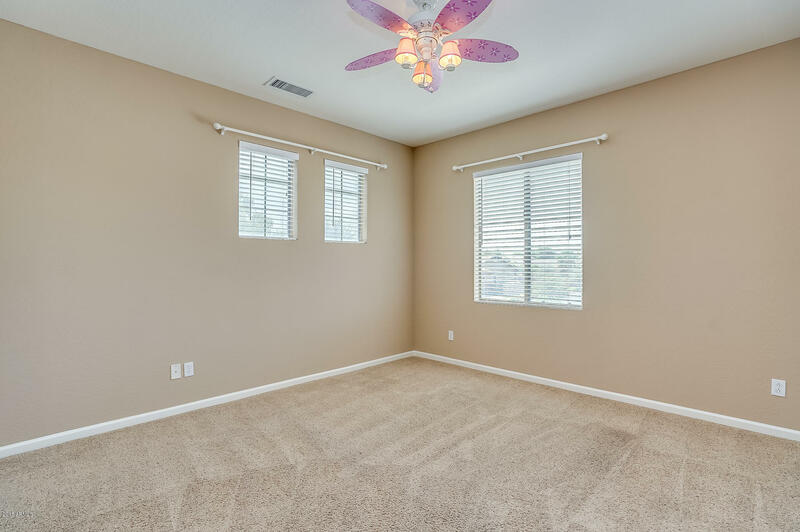 The 5th bedroom is being used as a HOME OFFICE. 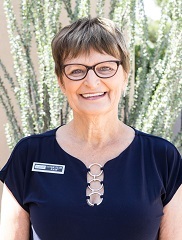 HOA Prop Man Co Name: Bown Community Mgt. 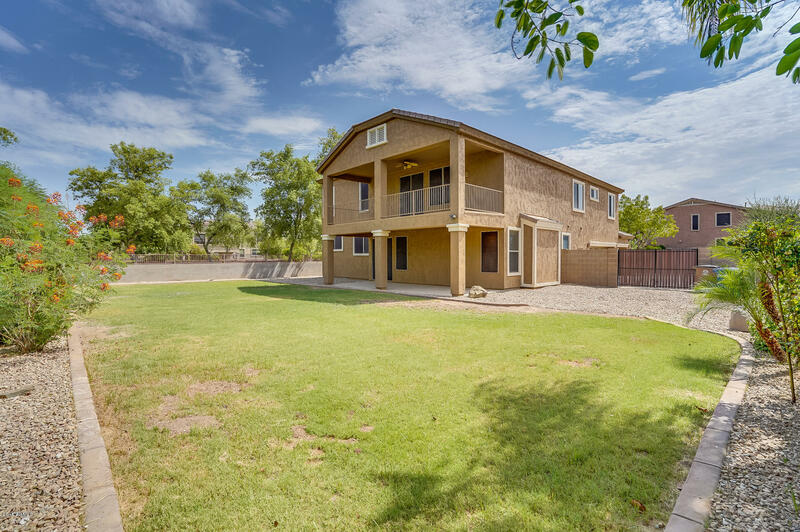 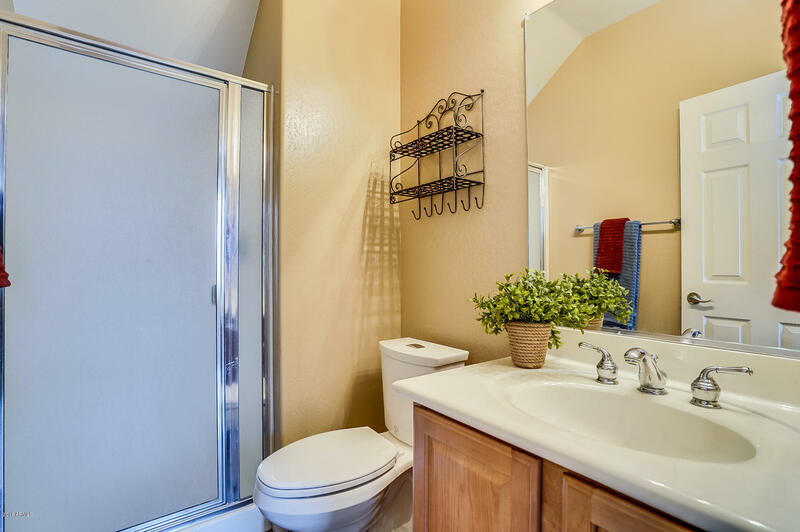 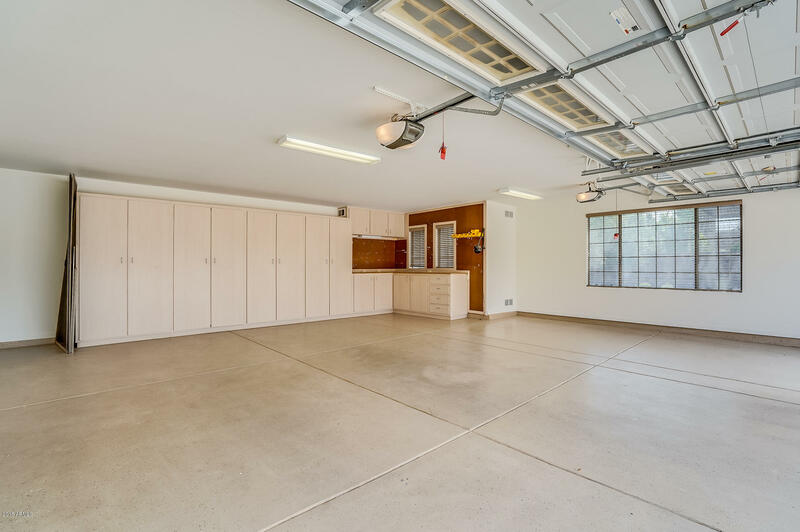 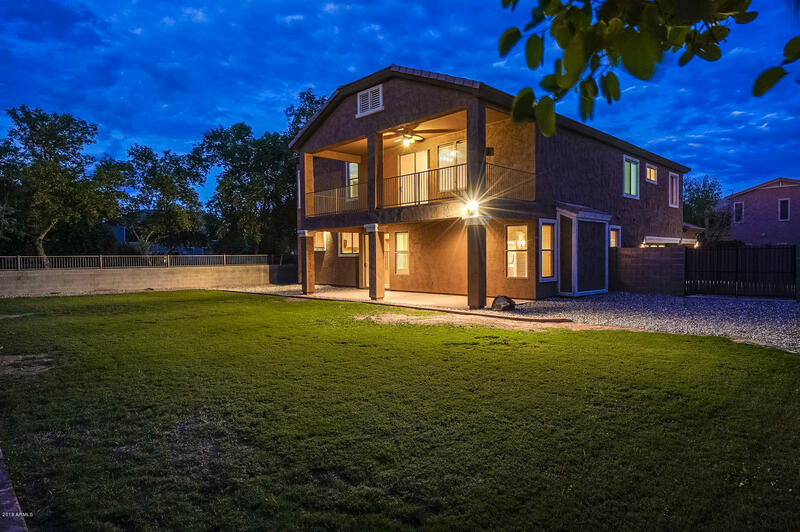 Plenty of storage and an oversized 3 car garage on a large 11,072 sf lot. 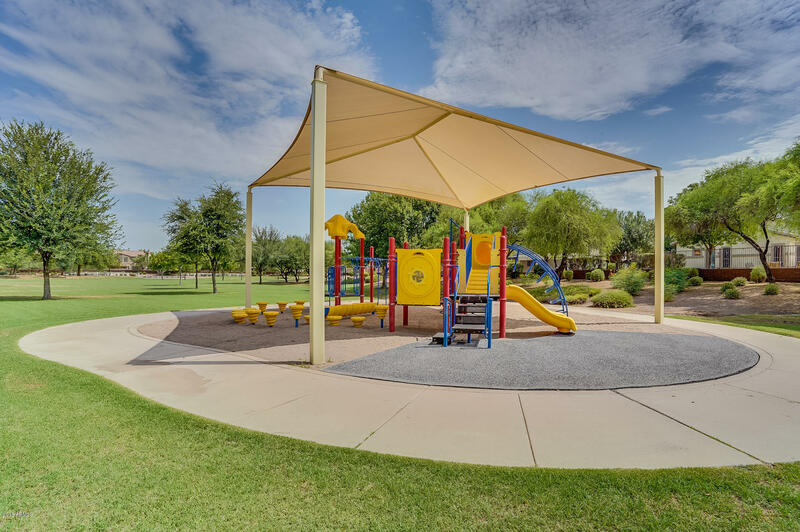 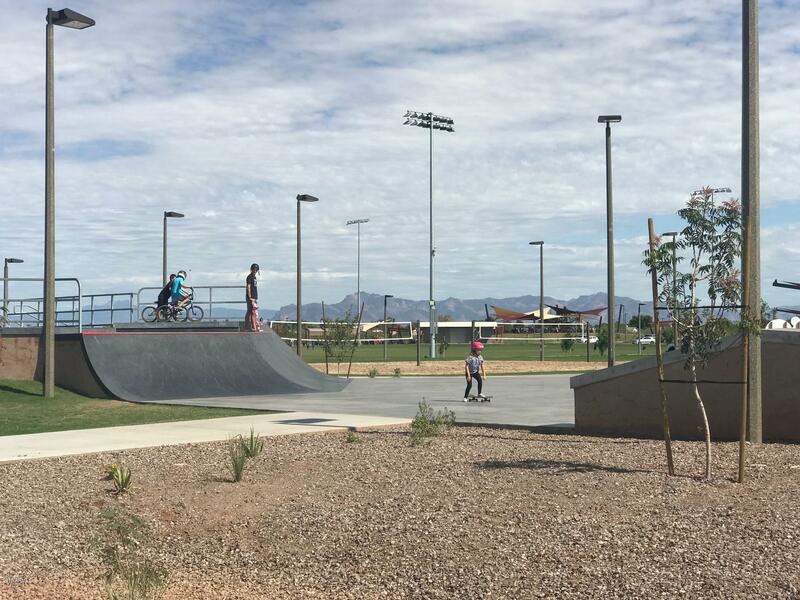 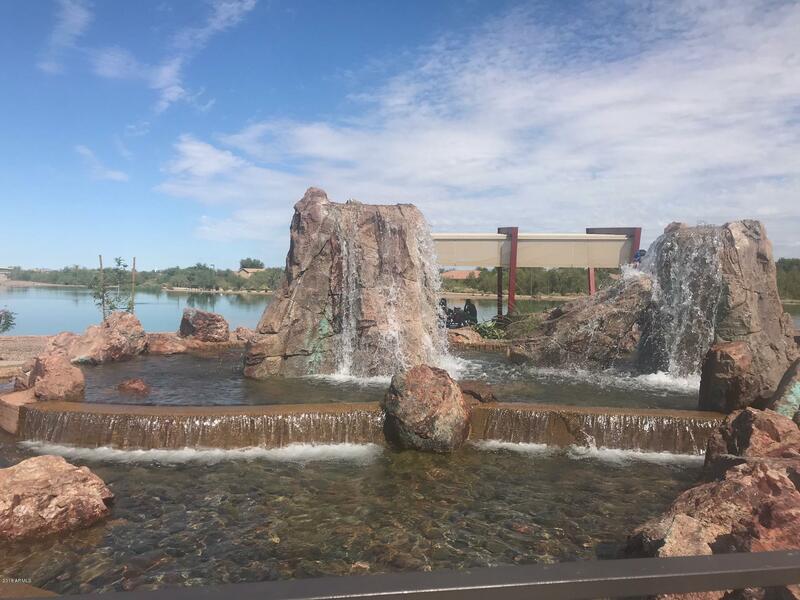 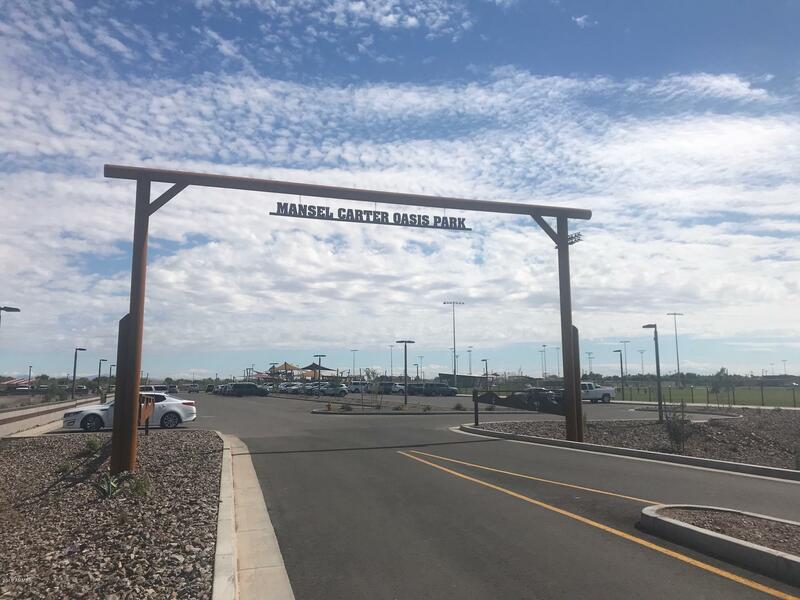 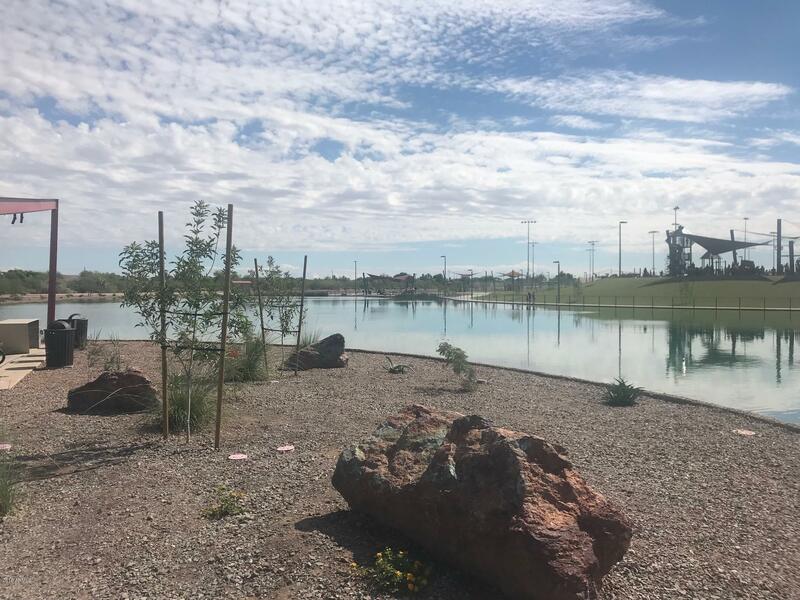 Trailhead leading to miles of paths is just steps from your front door and the new regional Oasis Park is only a few miles away with a huge tot lot, giant splash pad, fishing, skate park and more.